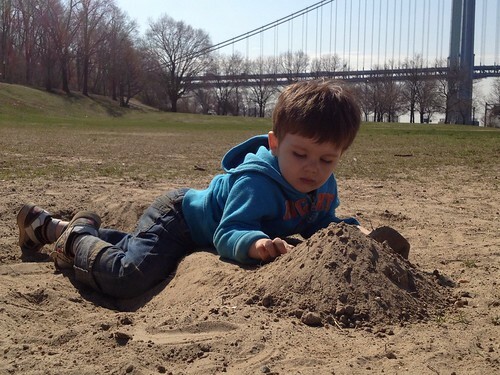 Gibson Roy: Springtime in Brooklyn. Springtime in Brooklyn., originally uploaded by Venus In Furs. Tis the season to get dirty from head to foot.